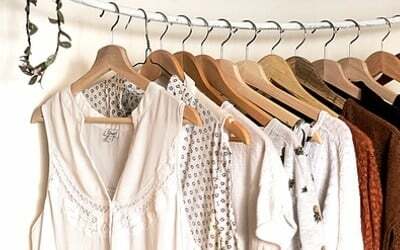 This post may include affiliate links to find a product mentioned. See my full Disclosure Policy. Looking for a great sandwich recipe? Then you are going to want to try one of these beauties! That chicken parm sandwich is calling my name! 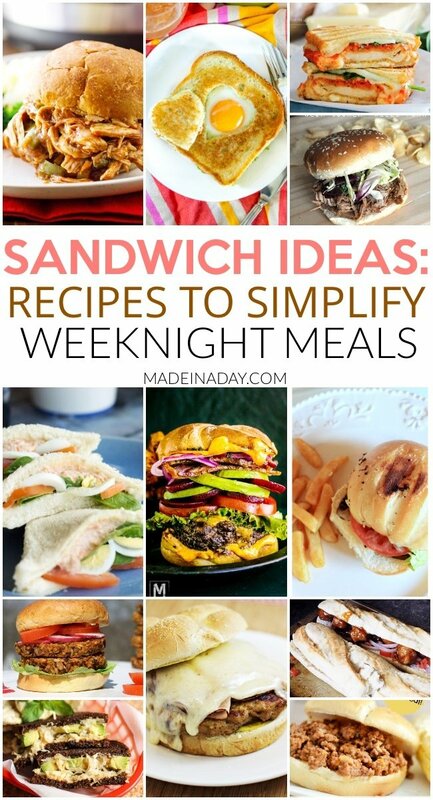 Check out these yummy sandwich recipes from some of my favorite bloggers. For more recipes see my Eats page. 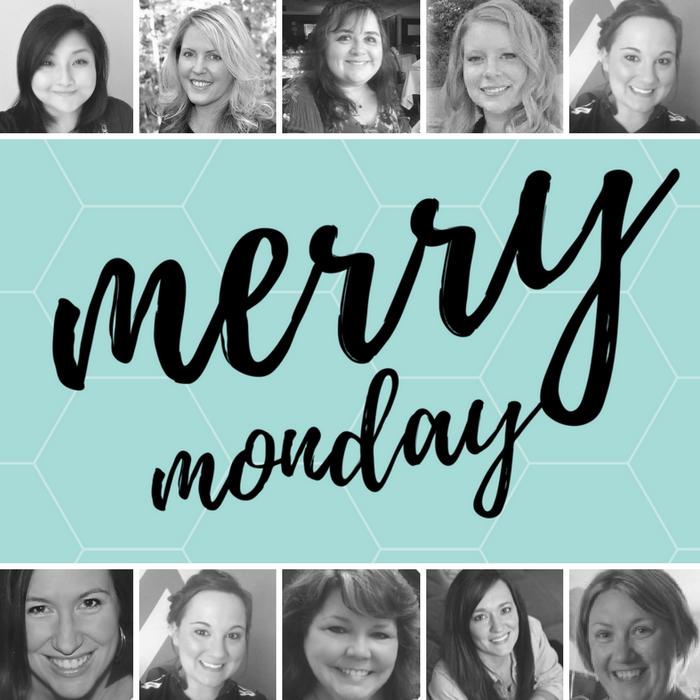 Recipe Features from the last few Merry Monday Linky Parties by some of my favorite bloggers. 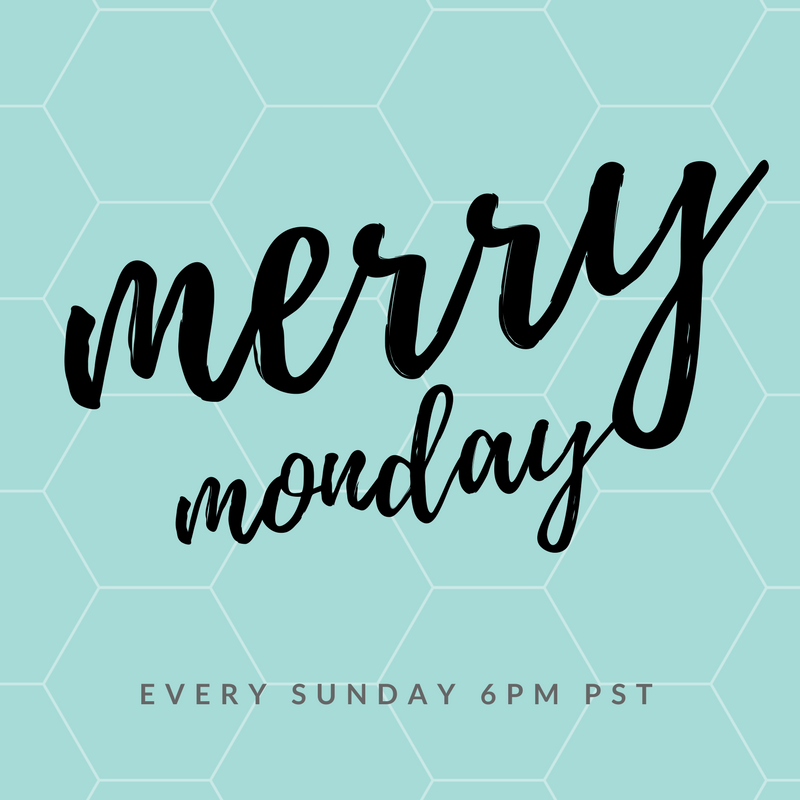 Chicken Parmesan Grilled Cheeses Sandwich • Kleinworth & Co.
We want to welcome Jenny from Cookies Coffee and Crafts as one of our new permanent Merry Monday Link Party hosts! 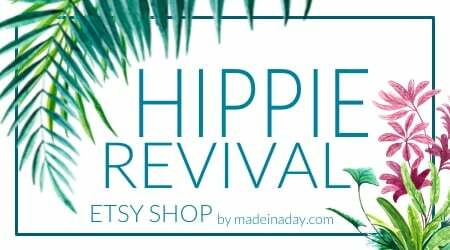 Help support the party & grab a button to display on your blog or party page! 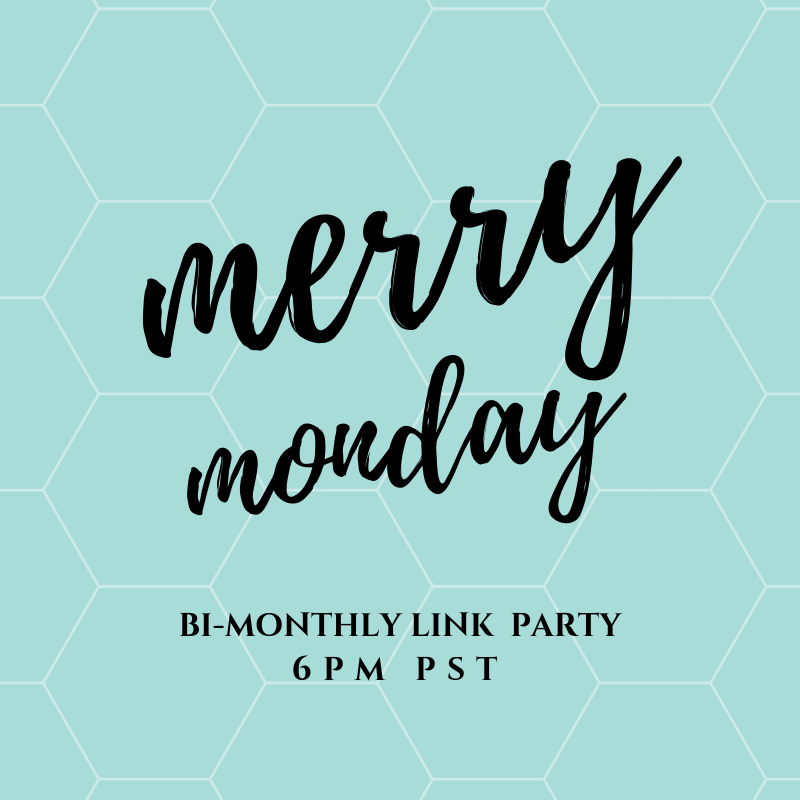 Subscribe to the Merry Monday Link Party mailing list. 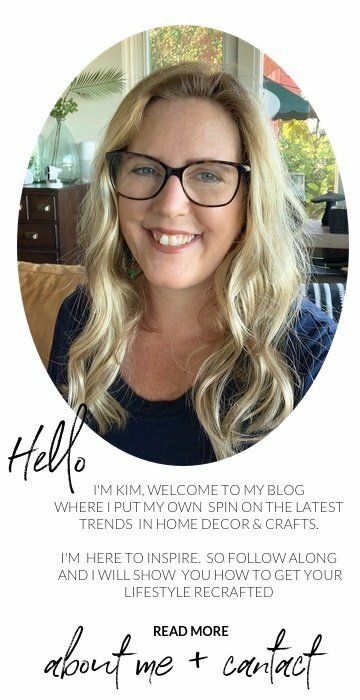 Get party reminders and blogger opportunity notices. LOVE FREEBIES? 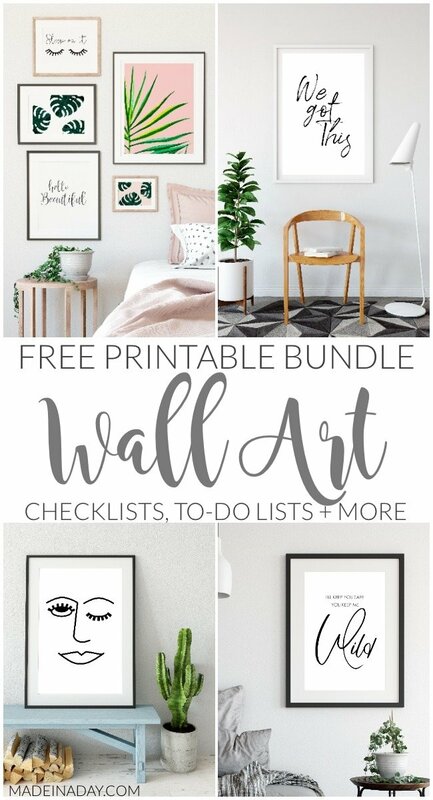 JOIN MY EMAIL LIST TO GET MY LATEST POSTS, DIY TIPS + EXCLUSIVE ACCESS TO MY FREE PRINTABLE BUNDLE! As an Amazon Associate, I earn from qualifying purchases made through this site. Easter Basket Filler Ideas: Kid Approved! 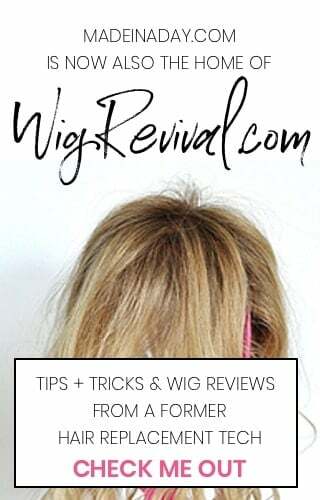 Gain exclusive access to my FREEBIE BUNDLE!